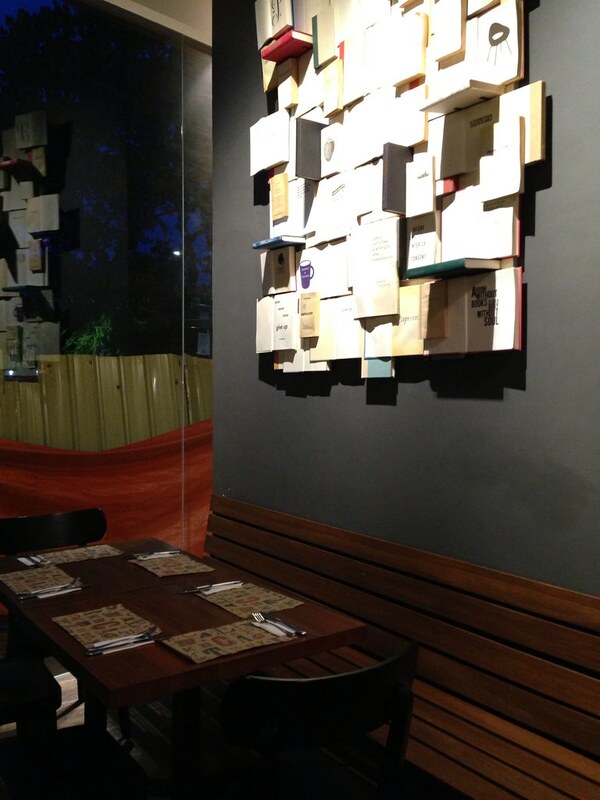 Fully Booked & Press Cafe Now Open in Alabang Town Center. 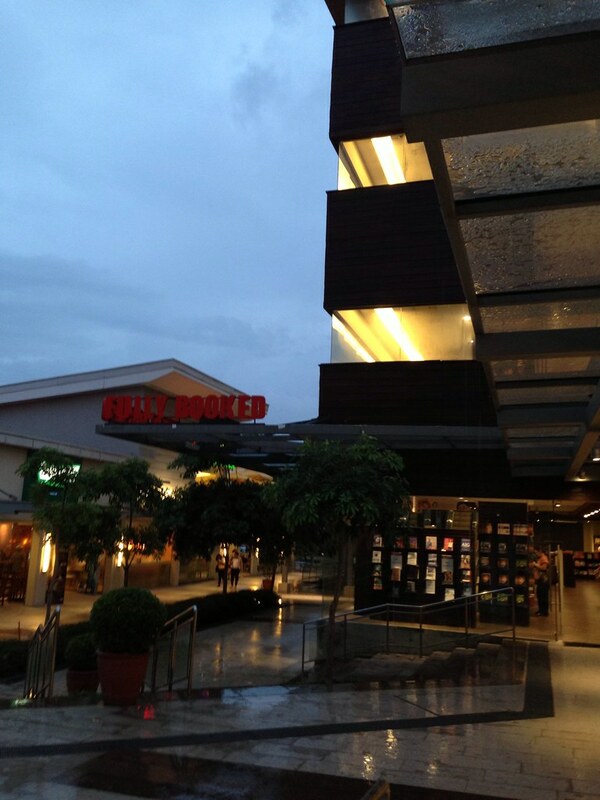 During my college days, Fully Booked used to be located at the lower ground of the Powerplant Mall in Rockwell. 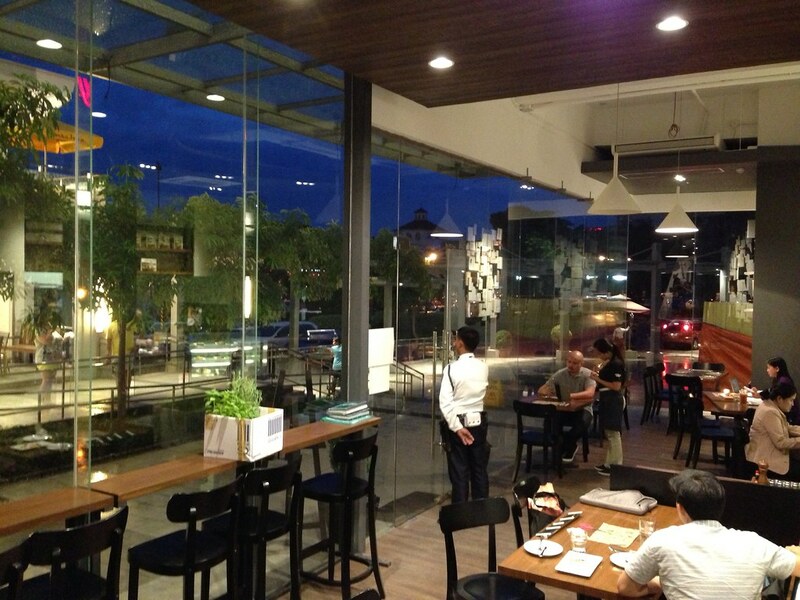 It had a cafe with an outdoor area named Press which became a fast favorite of mine. But when Zara got that space and Fully Booked and Press Cafe transferred to the 3rd level by the cinema, the vibe wasn't the same. I rarely went there anymore. 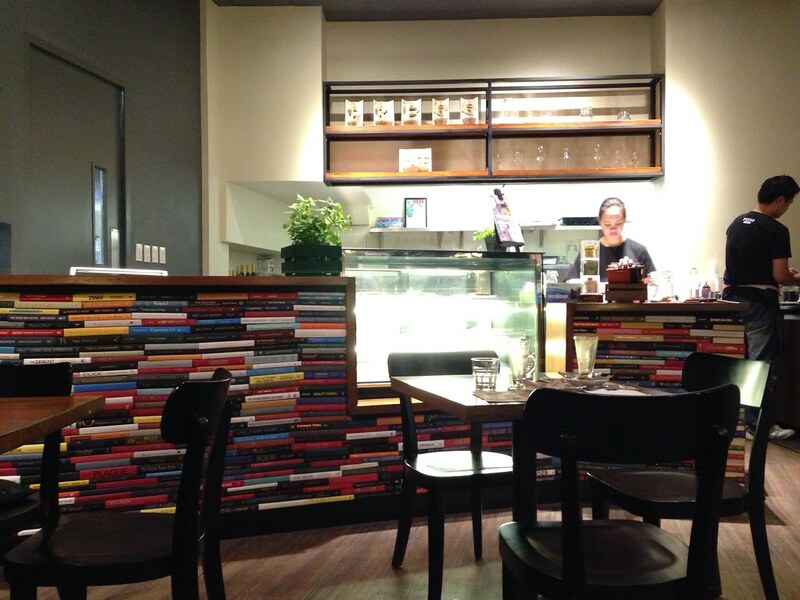 That's why I was ecstatic when T told me that he saw a Press Cafe sign inside Fully Booked in Alabang Town Center. I have been passing by the area often, even bugging Lucy of Fully Booked via Twitter about the branch's opening. 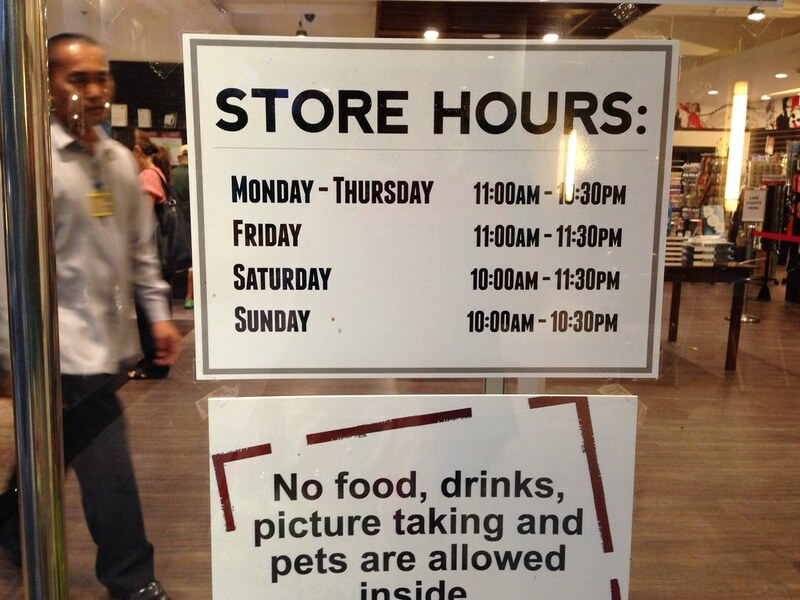 Yesterday, T said that Fully Booked was open already. He joked about this a few times back so I wasn't sure if he was just pulling my leg. Since we had an hour to kill before watching 'Man of Steel' (which was a bit of a disappointment for me), T and I walked towards that area. T wasn't joking! 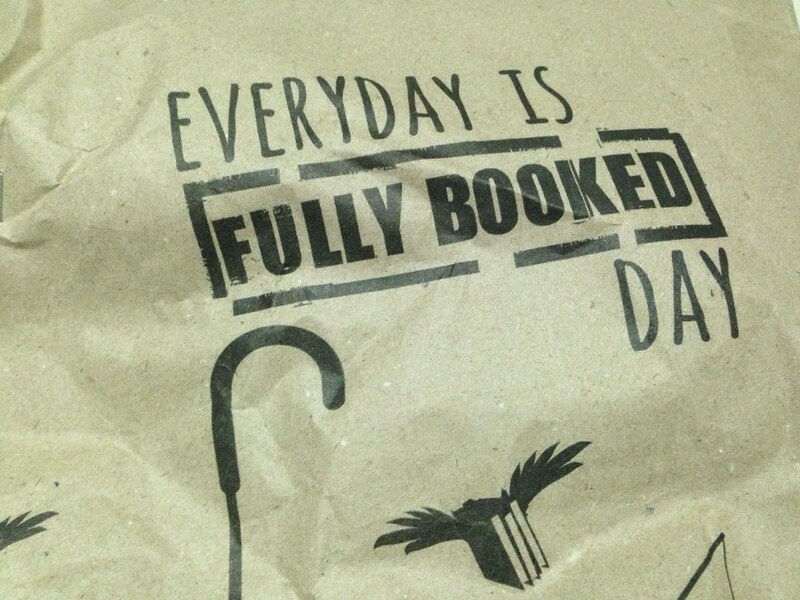 Fully Booked Alabang Town Center is open! I wish I could take photos but as you can see, the sign says picture taking is not allowed. 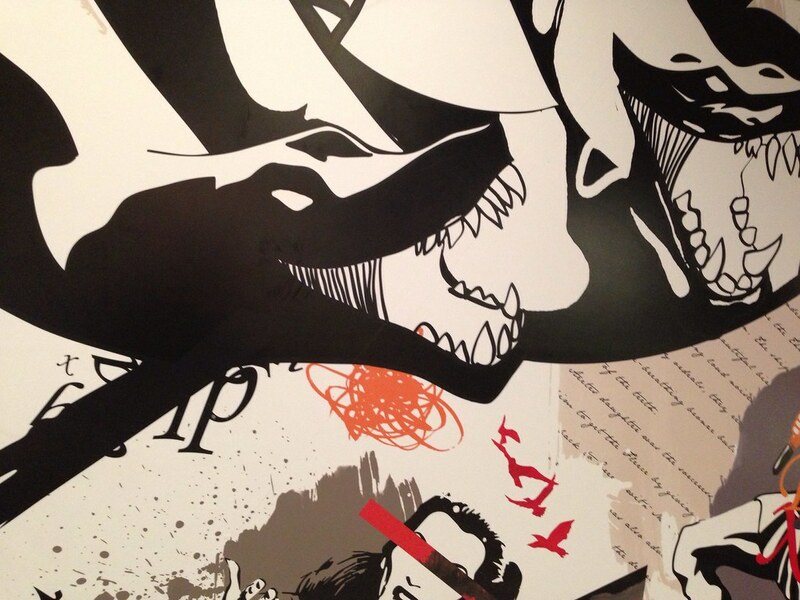 I got a shot of this artwork by the elevator on the way to Press Cafe though. I didn't have time to explore all four levels of Fully Booked because I stayed too long looking at knick knacks on the ground floor. By the time I was done with my purchase, T was already waiting in Press Cafe. 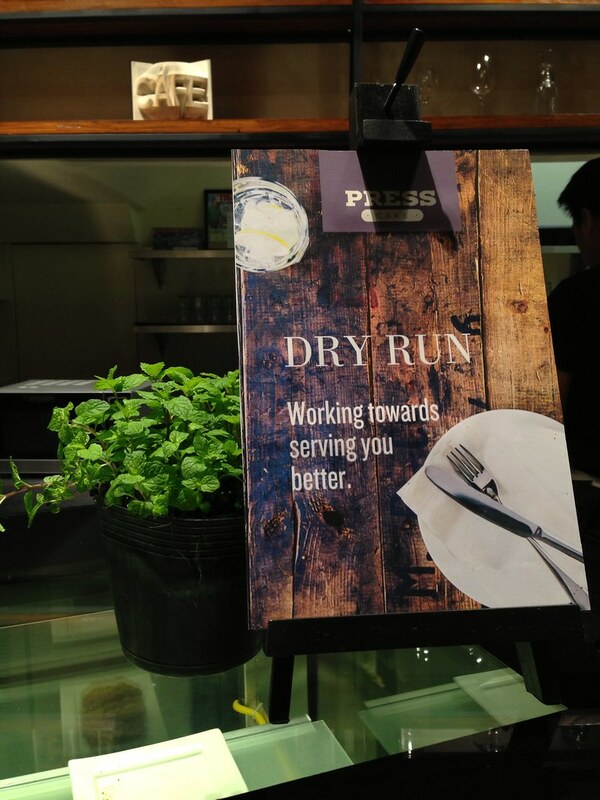 Press Cafe is located at the ground floor of Fully Booked, right opposite Jamba Juice. Can you spot where T is? The shelves are still a bit bare probably because the cafe just opened and is still on a dry run. I love how they decorated their counter with books. T wondered if they were real so we asked our server. She confirmed that they are. Cool. 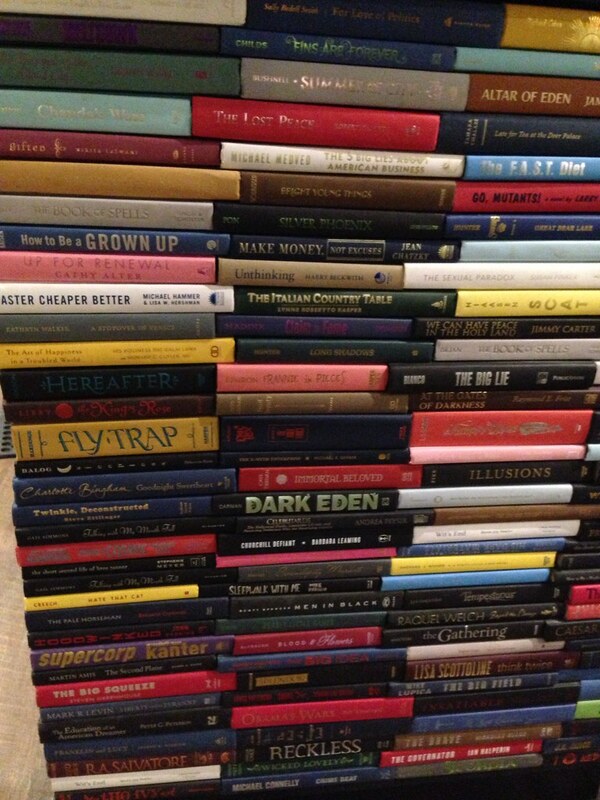 Even the walls are decorated with books. 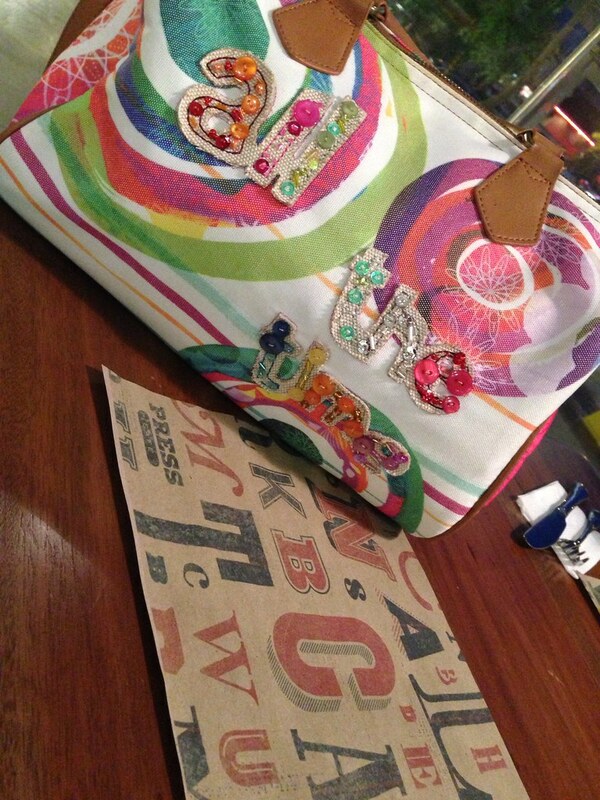 I think my colorful bag makes a nice contrast with the brown table and paper place mat, don't you think? 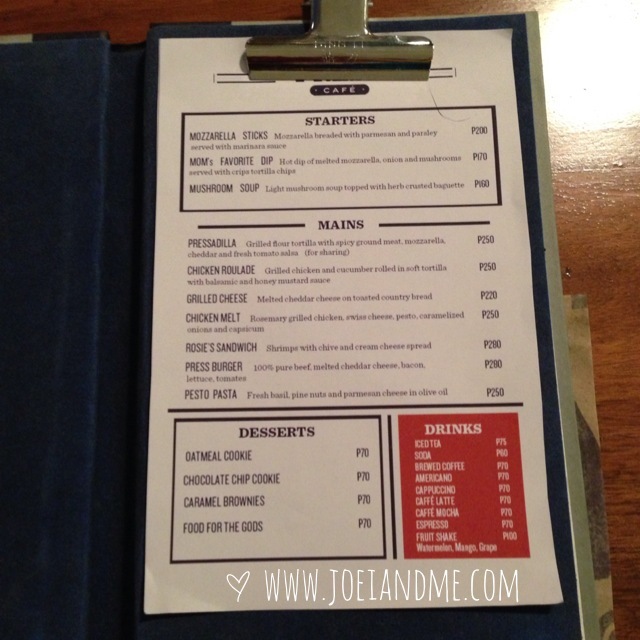 I like how their menu looks as well. They still have classic favorites like the Pressadilla and Chicken Roulade. They renamed one favorite of mine though from OMM to Mom's Favorite Dip. I wonder why. 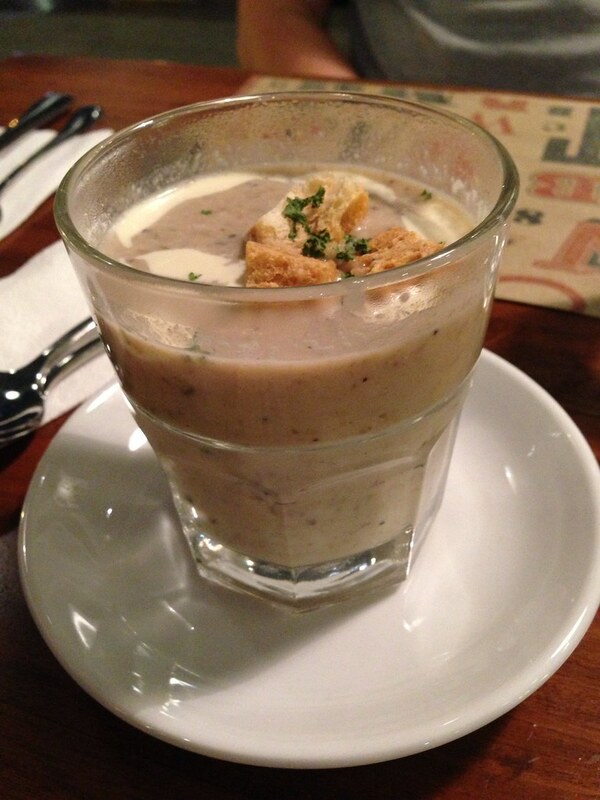 T got Mushroom Soup (P160/$4) which was uniquely served in a glass. It was a perfect dish to have on a cold, rainy day. Lacked a bit of pepper though. 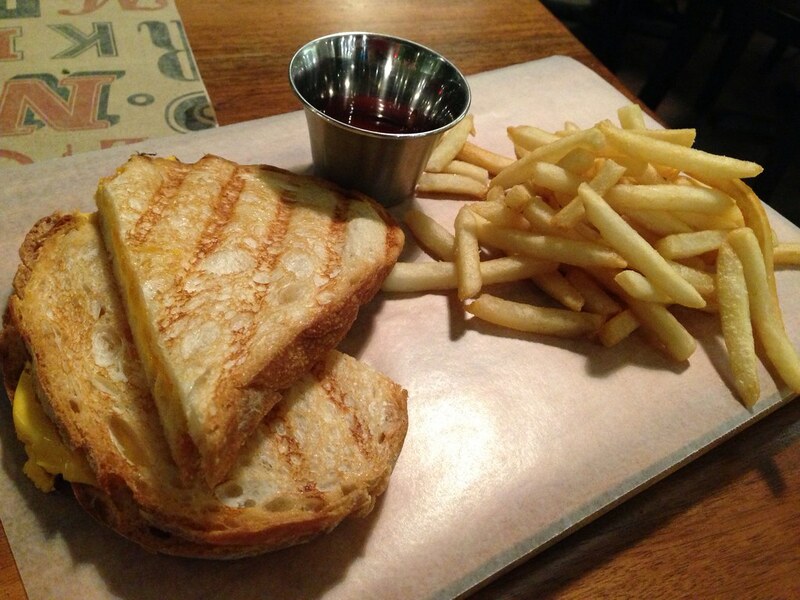 T also ordered Grilled Cheese (P220/$5.50). This was what I wanted so he shared the sandwich with me. We both loved it. 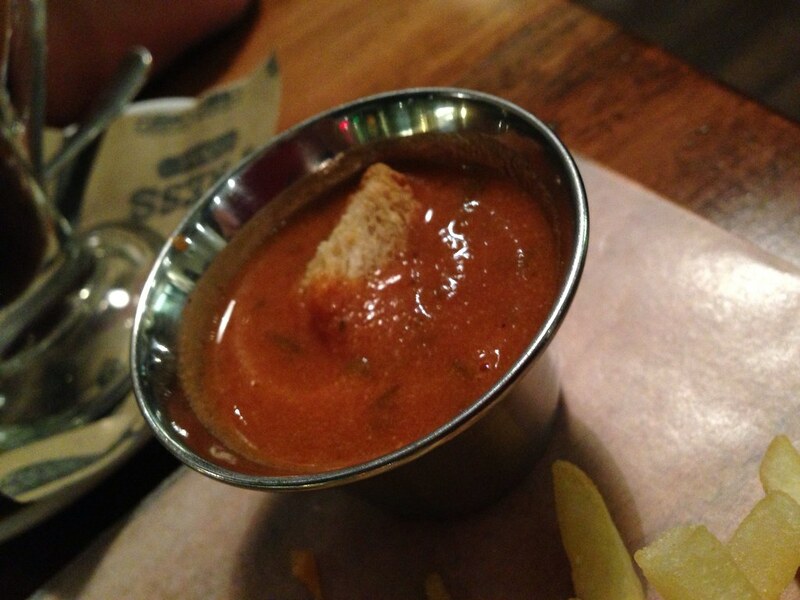 The server also gave us a 'shot' of Tomato Soup. It went well with the sandwich. I ordered Mom's Favorite Dish (P175/$4.25) which is a hot dip of melted mozzarella, onion and mushrooms served with crisp tortilla chips. The serving is quite smaller than the old OMM I was used to but I think they lowered the price as well, which is fine by me. The dish tasted a bit sour than usual though. Probably because of the cheese they used? 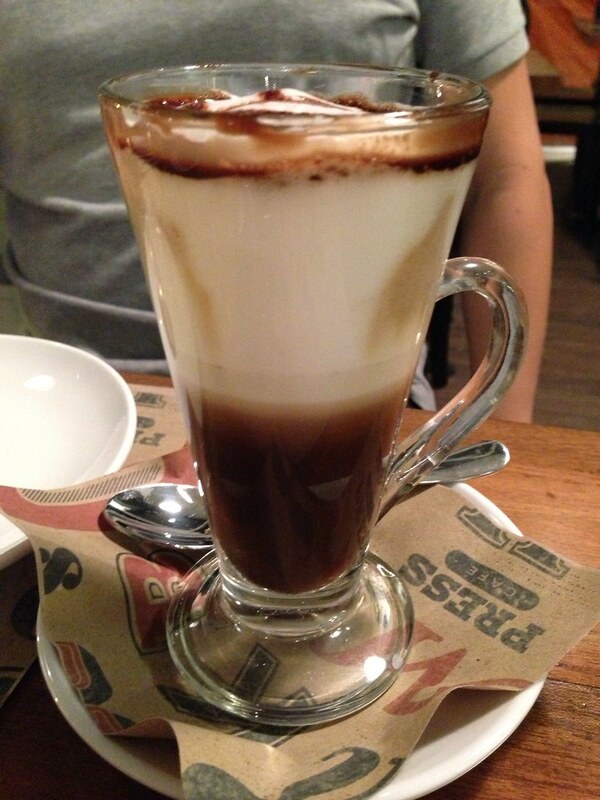 T got a Cafe Mocha (P70/$1.75) instead of dessert. Friendly and attentive servers (particularly the girl who was serving us). T and I will definitely be back! 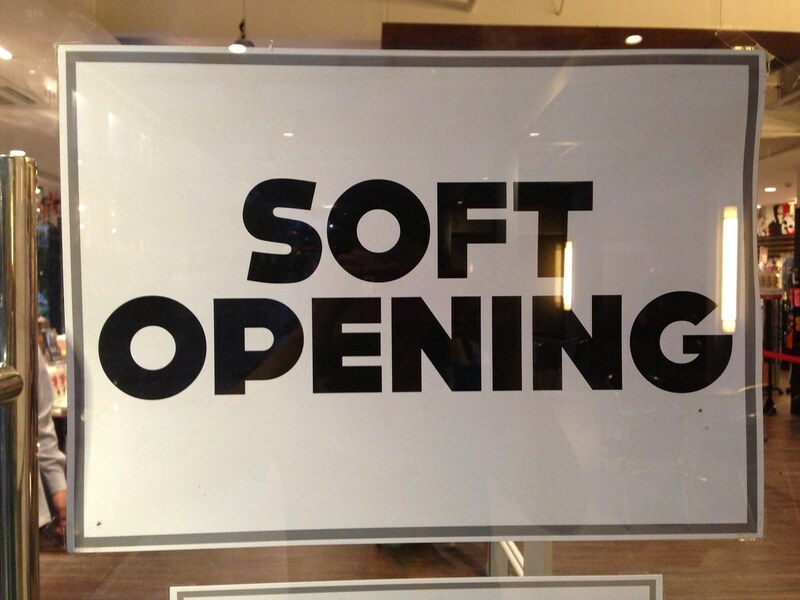 good thing service was still good even if it was just a soft opening! 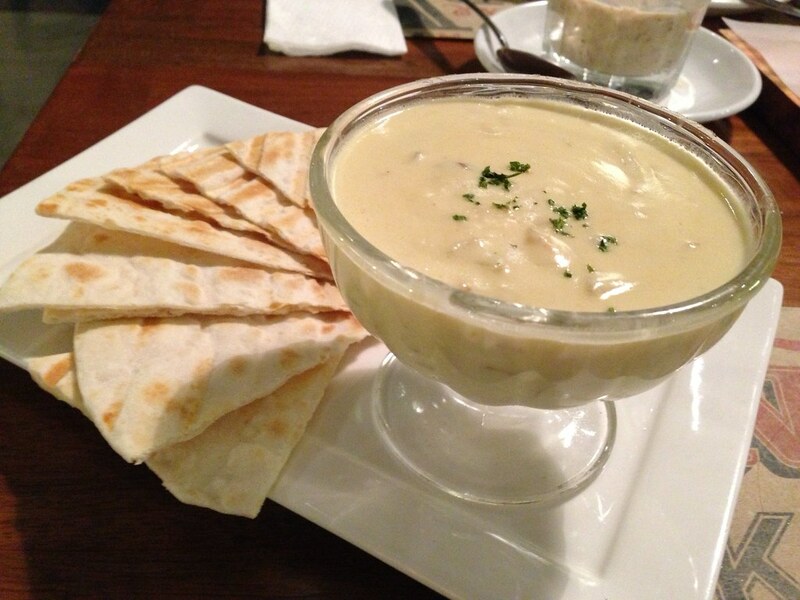 the cheese dip looks really nice! The Grilled Cheese sandwich looks delish! Thank you for the love! T + J Wedding Diaries: We Tied the Knot! Use the promo code ZBAPZ26B to get 15% off storewide in Zalora! If you don't have an account yet, click on the photo above to sign up. Capture memories when you travel here and abroad by booking a local photographer through Sweet Escape. Click the photo above to get $50 off your first photo session! Get P1,600 credits for your Airbnb booking by clicking their logo above. When Was The Last Time? Draft Gastropub at the Fort Strip. Teriyaki Boy Now Has Delivery Service! Zest-O Slice Fruit Juice Drinks.